This was posted too late for an April Fool ! Anyway I took the bate and could find nothing from any worthy source linking Leicester with a move for McGinn today. I think come the summer it's inevitable that Rogers will come in for him, but never in this world will £12M be enough......unless there is a release clause. Which is 2 hours away ! Sorry, but thats just absolute rubbish. 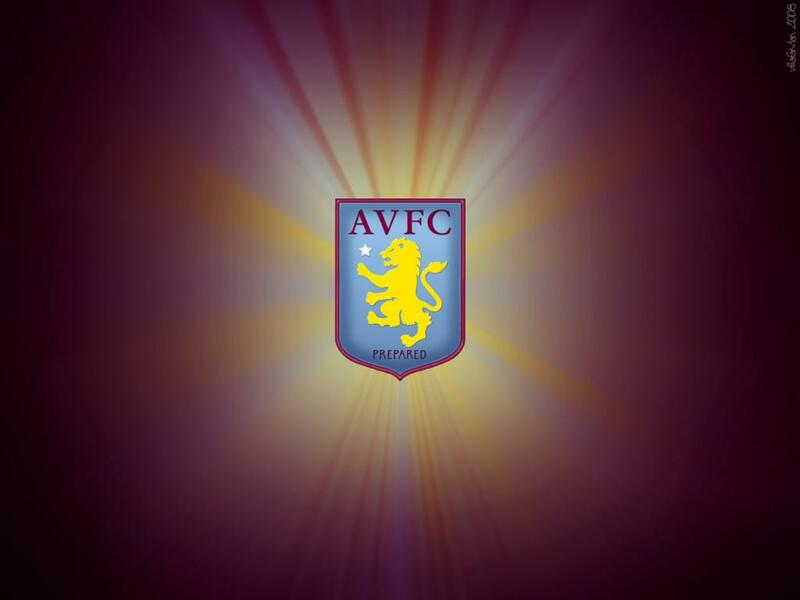 Given the chance to play at Villa Park (Average attendance 34k week in and week out, and train at Bodymoor Heath versus playing at Griffin Park (Average less than 10k) or Brentford Community Stadium (capacity 17,250) any player released by Chelsea, Arsenal or Spurs would certainly choose Villa even before you take into account club stature and history. In that case we should target those in relationships. Austin just seems like a Bruce type signing, I find it very uninspiring. Many if the players in that Villa side have have gone on to much better things. Players like Amavi, Vererout, Gueye, Traore and even Ayew should have done much better. Makes me wonder if Paddy Reilly was really that bad. Tim Sherwood has an awful lot to answer for. He should do pretty well. He's been gone too long ! As much as I want him to stay, I think if he has a chance of moving to a Premier League club on a permanent deal he will take it, otherwise he'll just end up like Patrick Bamford being fared around to club after club and then losing the impetus. I wouldn't blame him at all if he wanted to join Wolves permanently, he'd have a chance there to be top dog at a top half Premier League team with a good manager. Even if we could afford to buy him, he is unlikely to be getting Premier League football with us next season, so I think he should take that chance should it present itself. Leaving to go on loan to Crystal Palace or Newcastle on the other hand would probably not benefit him more than staying here and getting a few more goals under his belt..
Doesn’t seem to have pulled up any trees at Wolves, so on the surface a little underwhelming. Smith has a record of picking up young centre halves that come good though, so we have to trust in him. He's in great form right now (seems to have gone up a notch since Smith took over), watching him is like watching Milner in his time here. The point is we have scored freely despite seemingly not having any organization or the feigntest whiff of tactics...up until now. You’re entitled to your opinion, but I would guess every manager in this division looks on enviously at our attacking players. I think it's embarrassing the attacking options DS has available to him, but we'll need it as our defence and keeping options are on the whole sh1t.